However, Hurricane Victims Still Need Our Help. Annapolis Boat Shows has launched a fundraising effort for hurricane relief. We are pledging $5,000 as a challenge to all to match or exceed. Please join us and make a donation. Together we will shine a spotlight on the compassion of the marine industry and its boating customers. 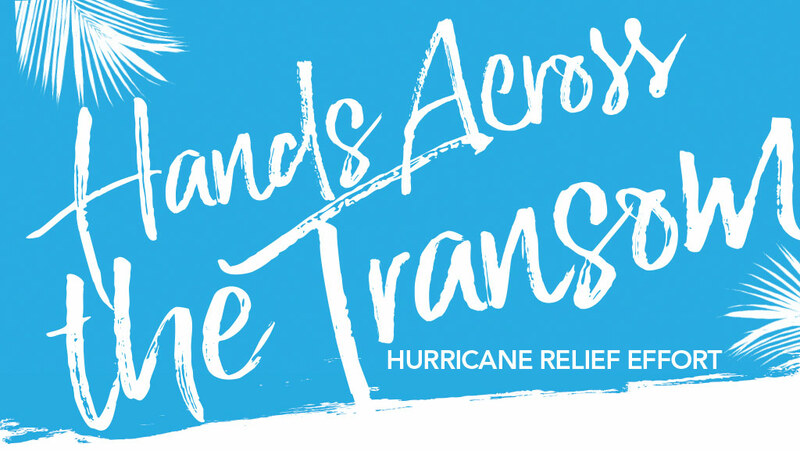 Through this effort we can make a big difference in the lives of the people impacted by the recent hurricanes. A wonderful thing about sailing is being a part of a community of caring people who share the love of the sea and the islands of the Caribbean. THE MARINE INDUSTRY AND BOATERS WORKING TOGETHER TO HELP COMMUNITIES AND INDIVIDUALS IMPACTED BY HURRICANES.